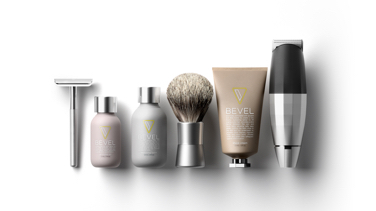 Bevel is the first and only end to end shaving system designed to help reduce shaving irritation and razor bumps. 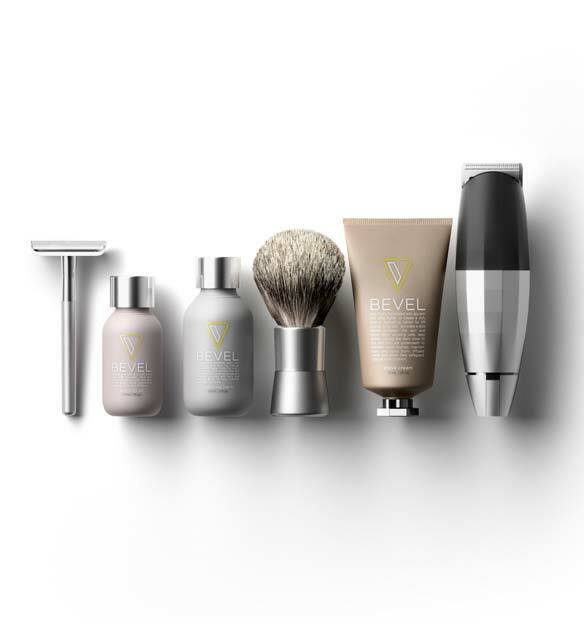 The Bevel Shave System is clinically tested to help reduce and prevent razor bumps and irritation. 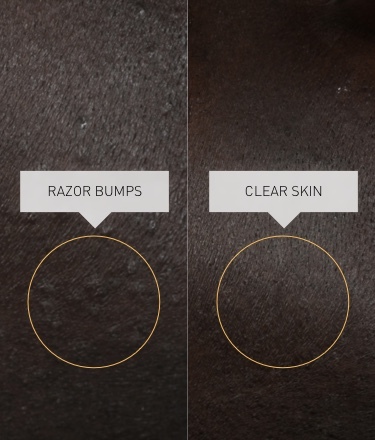 The future of grooming is right now. 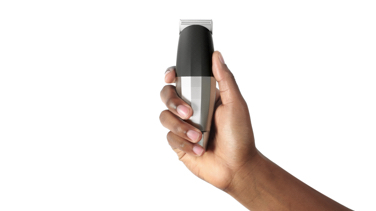 By combining art and science, we created the Bevel Trimmer and invented a new way to adjust sharpness and guarantee powerful cordless performance, in a perfectly weighted body. 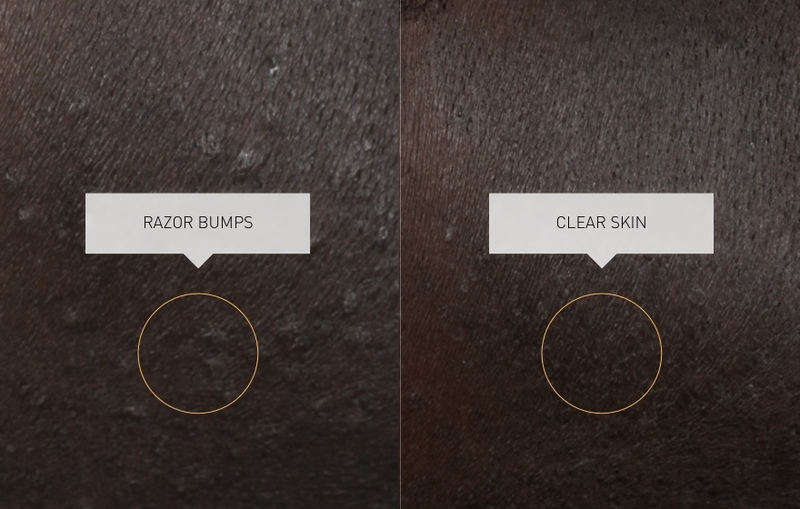 You've got coarse, curly hair, which means you're no stranger to irritation, razor bumps and skin sensitivity. 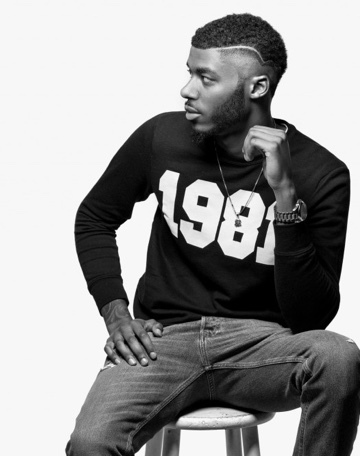 You deserve better. 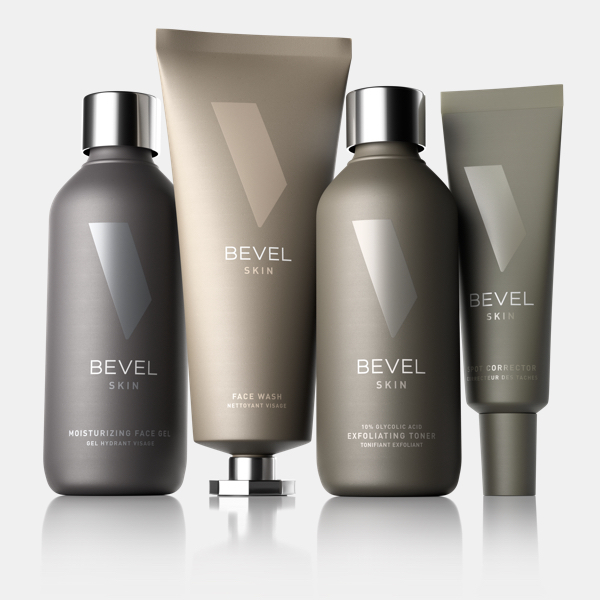 Bevel is the better. 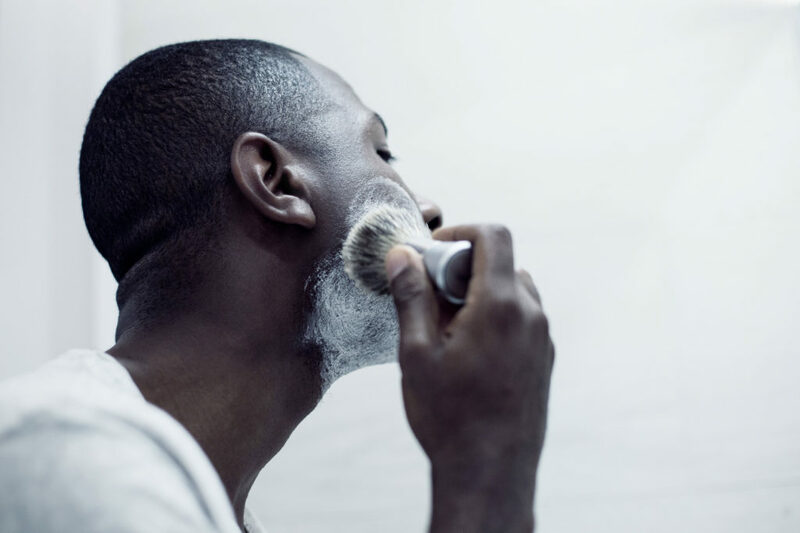 Our soothing, moisturizing shave, helps keep your skin and hair happy. 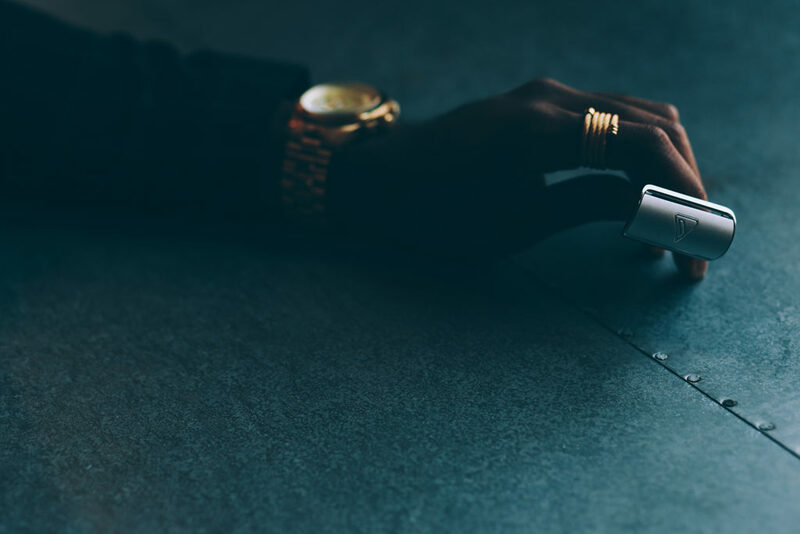 We knew you needed the best tools to be your best self. So we made them. 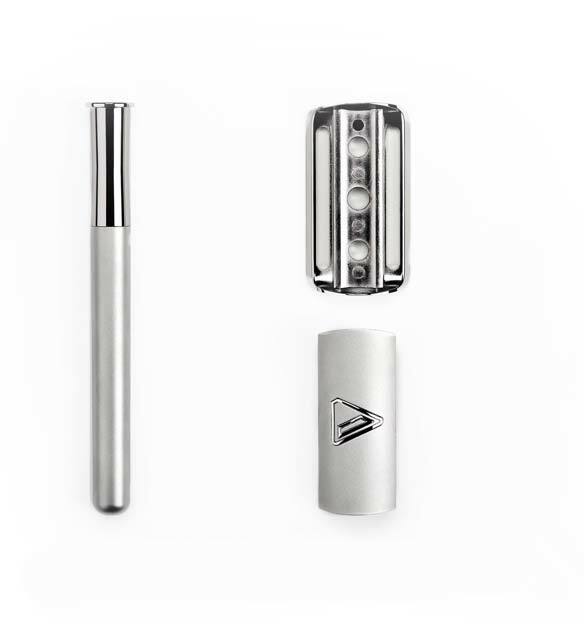 Single blade safety razors are your best tools in the fight against skin irritation and razor bumps because they're designed to cut your hair at skin-level. 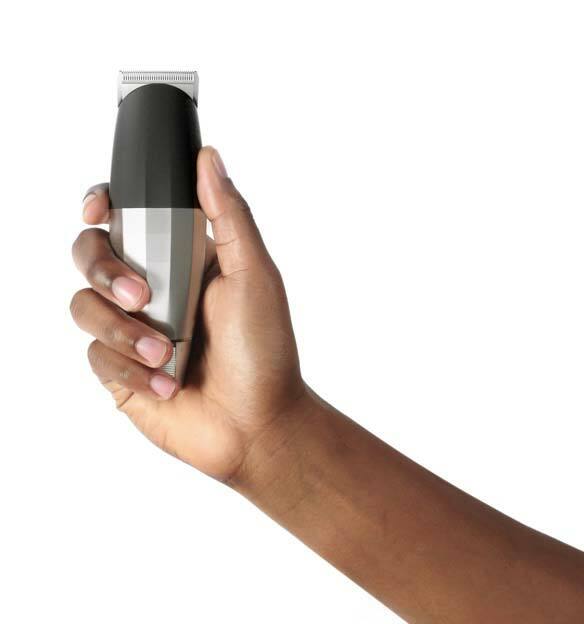 A single blades helps avoid tugging, pulling, nicks and cuts.that can harm your skin. 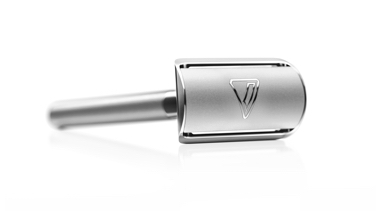 With the right system and technique, a safety razor can give you the clean shave you want, every time you step in front of the mirror.